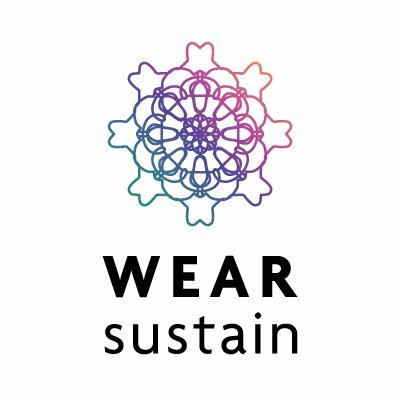 As part of our WEARsustain funding, which runs until the end of February 2018, each month we fill a report that asks us to write about the sustainability and ethical side of our project. Behind the scenes of our tailor shop’s “business-as-usual” front, we are curating a series of monthly discussion to address moral of our fairytale shop story. We’ve invited both Anne Prahl and Frank Becker to provide a critical perspective on our project through writing up regular columns. Anne is currently preparing an introductory column on our sustainability focus of “longevity”. We will publish this around January 8th 2018. Name/ list the resources you have used this month. 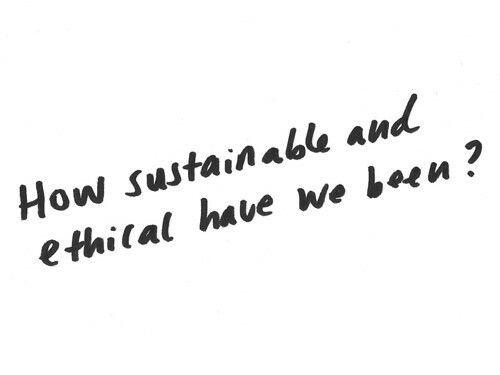 Provide a link, with a sentence to explain why they are ethical or sustainable. Unfortunately we’ve opened our joint bank account for the KOBAKANT GbR with a bank that we don’t think we’d agree with in terms of their ethical practices. The DKB. Our decision comes because this is a free bank account and opening an account with a “nicer” bank would cost us about 16 Euro/month just to have an account. For the possibility that our first collection will make use of server-based services for sending data over the internet we’ve been looking into the data statements of various services with an eye on security and ethics (Wifi, ESP8266 board, MQTT server, BLE + app for ios or android, Particle Photon, Adafruit IO). 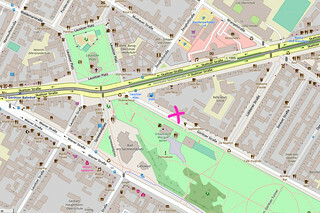 We signed up for 100% german water power to power our shop “100% Ökostrom aus deutscher Wasserkraft” (http://lichtblick.de/). We are currently looking for a bank to open our GbR account with attention to ethical practice. We’ve been using open source hardware and software to prototype our opening collection (Teensy, Arduino, Processing). Our project website is using WordPress back-end. Another example of open source technology and community. We are NOT using Facebook or Instagram to publish our work because we do not agree with their ethical practices. And not sure how we feel about this. When purchasing materials (textiles/electronics) we are paying attention to our decisions of where and what to purchase. So far we have been purchasing textile materials for our Opening Collection from local markets where we have no knowledge of the origin of these fabrics. We traveled by train and car to Austria for teaching our workshop (and not by plane), and we bike to work every day in Berlin.